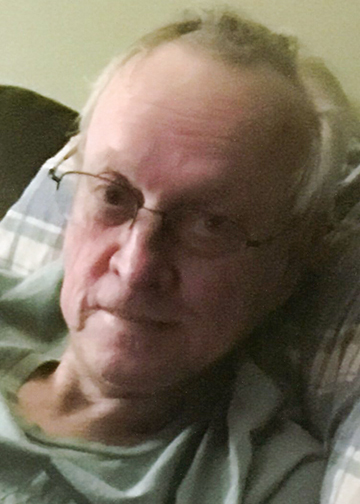 Andrew Gale Henderson, 71, of Lumberton, died Sunday April 7, 2019, in Lumberton. He was born on September 11, 1947, to Amy Strahan Henderson and Harvey Henderson in Cleveland, Texas. Survivors include his wife, Kelly Henderson; step-daughter, Alyssa Richard; sister, Linda Castwell; niece, Gera Bynum; one great-nephew; and three great-nieces. He is preceded in death by his parents and nephew, Derek Hudson. Cremation arrangements were handled through Broussard’s Crematorium, under the direction of Broussard’s, 2000 McFaddin Avenue, Beaumont.